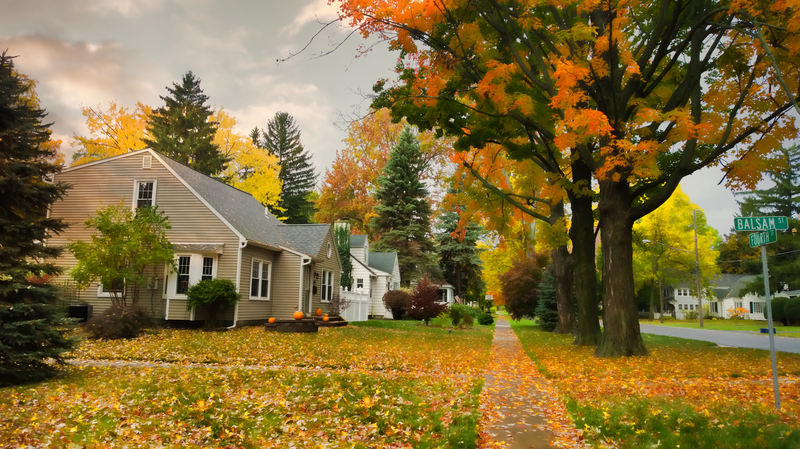 With the color and temperature change we find that fall is one of the best times to purchase a home. Why? There are a number of reasons that put buyers in the drivers seat but here are the reasons we like best. 1 – Fewer buyers means less competition. The spike for home purchasing happens in early spring up to mid summer. By then the buyer pool have found their next home so their children can go to the school they want and they can enjoy the summer. More buyers means more competition and it’s typical to see multiple offer situations and the frustrating race for the prize which can overly stress you and your family. 2 – Sellers are tired, worried and motivated. Regardless of their reasons for moving very few sellers want to carry the home over the winter especially if they’ve moved out and are in their new situation. If the seller still lives in the home the option of removing from the market to come out strong in early spring is open but most will keep the listing live up to the holiday season start. This translates to a buying opportunity for a prospective buyer. Either in a price reduction or higher probability of getting desired concessions. 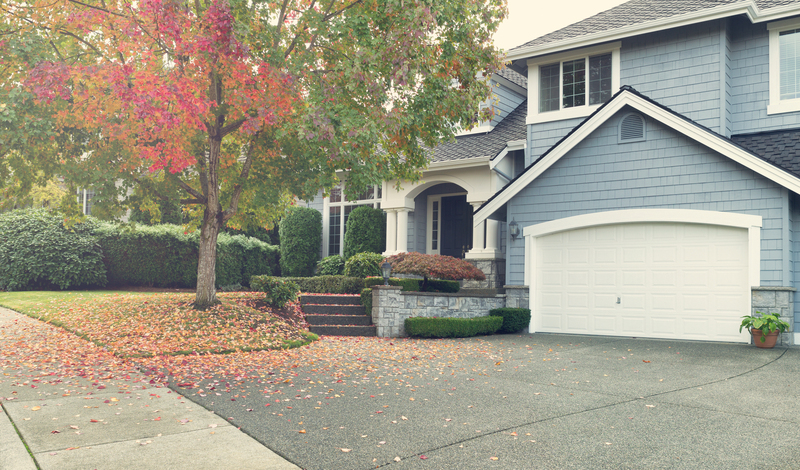 There are a few negatives for buying in the fall. 1 – Inventory is lower meaning your choices are fewer. 2 – The homes being offered for sale may have some less than glowing appeal so you may be looking for the proverbial diamond in the rough. As an example when I look at our neighborhood we had homes coming up for sale and receiving multiple offers in a matter of hours in early to mid spring. Flash forward to today and there are a number of properties that are lingering on market with a palpable decrease in activity.